I hope that you guys didn't blow all your money on Black Friday because now it's time to go support the small guys online, as well as in your communities. Having previously worked for a local consignment shop that housed goods from various small businesses in San Diego, I quickly developed a real passion for Small Business Saturday and supporting people with big dreams. 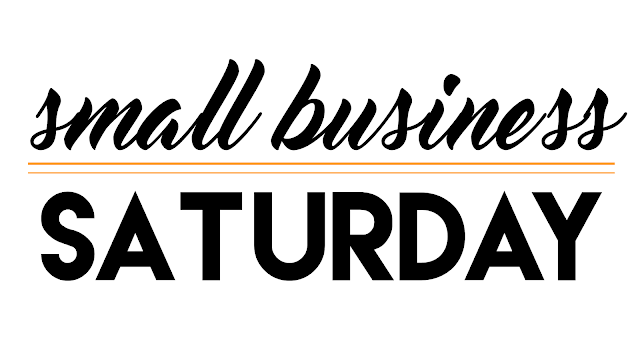 In this post I'm going to be sharing a few of my favorite online shops that you can support on Small Business Saturdays. I've included a few shops where you can find really cool pins, some stuff for my fellow Latinx homies, and places where you can get unique Christmas gifts. This is my 3rd year sharing my Black Friday beauty deals, but this year I've done things a little different. 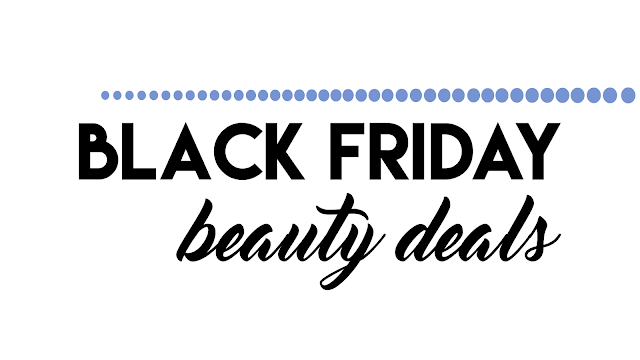 Instead of posting random deals and coupon codes, I've rounded up 10 of my favorite beauty websites and shared what I like to think are the best deals. There are some steep discounts on high-end skincare and makeup in this post (I'm talking 25% off Sunday Riley if you play your cards right). And just like always I've added the Ebates cash back rate if the website is offering cash back. If you're not already a member of Ebates, like seriously where have you been? The website is completely free and it's very easy to use online, through the phone app, and also in select physical stores. 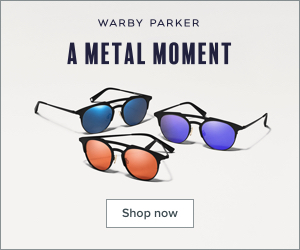 With just a few clicks of your mouse you'll be able to earn cash back on most of your Black Friday and Cyber Monday purchases. I honestly advise you to get your credit cards and PayPal accounts ready because the savings are coming your way! If you've followed my blog for quite a while, then you already know how much I love stick products. In fact I event have a full blog post about my favorite stick products titled "5 Stick Products to Try Out," all of them which I would still highly recommend (with the exception of the Estée Edit Pore Vanishing Stick because the brand no longer exists. RIP Estée Edit). 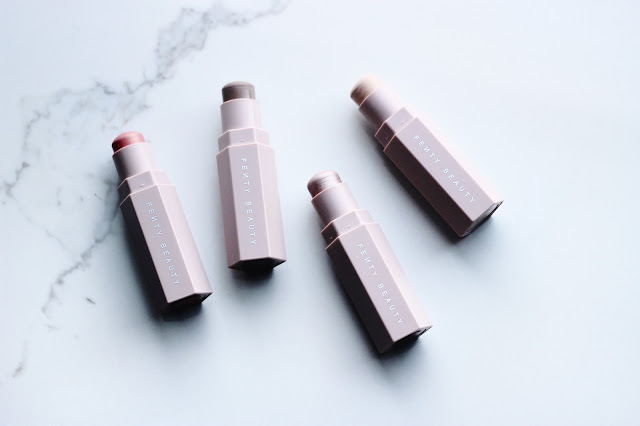 Thankfully there's a new stick product on the market that I've become completely obsessed with and they are the Fenty Beauty Match Stix. The Match Stix have become a staple in my makeup routine ever since I picked up the Match Stix Trio during the Fenty Beauty launch weekend. In this post I'm going to share what I like and don't like about these sticks, as well as a quick tutorial using the sticks.